Thousands of students have been defrauded by the predatory practices of for-profit colleges. Many have been left with crushing student debt burdens and no meaningful education or credentials to help them get good-paying jobs. With the shuttering of campuses associated with some the biggest names in for-profit higher education in recent years, it is clear that these institutions present a great risk to students. Close a loophole that encourages for-profit colleges to target veterans. Ensure that institutions are preparing students for good-paying jobs, and ensure that students aren’t buried in more debt than they can repay. Strengthen protections for student loan borrowers who have been defrauded or cheated. Increase scrutiny of for-profit colleges attempting the convert to non-profit higher education institutions in attempts to escape accountability. The PROTECT Students Act is endorsed by The Institute for College Access & Success (TICAS), the Center for American Progress (CAP), the Leadership Conference on Civil & Human Rights, New America Higher Education Initiative, The Center for Responsible Lending, Generation Progress, National Association for College Admission Counseling (NACAC), Third Way, The Education Trust, Young Invincibles, Veterans Education Success (VES), National Consumer Law Center (on behalf of its low-income clients), and the American Federation of Teachers (AFT). 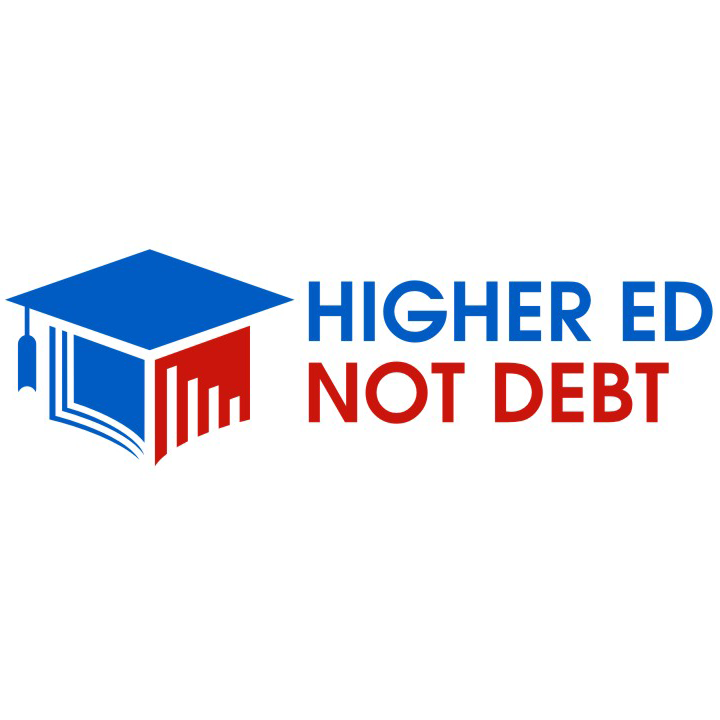 Higher Ed, Not Debt and our coalition of advocates will continue to fight alongside student loan borrowers and make sure they are protected from the worse practices of the for-profit college industry. Full statements accessible via hyperlinks, where available.